Sometimes we all get caught up in which gun is brand new and has the most realistic features. I wanted to put the focus back on a few high quality German made Umarex Airguns that where designed from the ground up to be very good replicas but also take into consideration that yes, they are airguns and so they should be designed to operate like an airgun and have excellent build quality, and performance. Quality and performance sometimes gets sacrificed on newer guns that just go after realism and can sacrifice form over function. Sure these German made Umarex air pistols are not cheap, but hold one in your hand and shoot it and you will quickly see that they are built to last a lifetime, these guns are an investment! 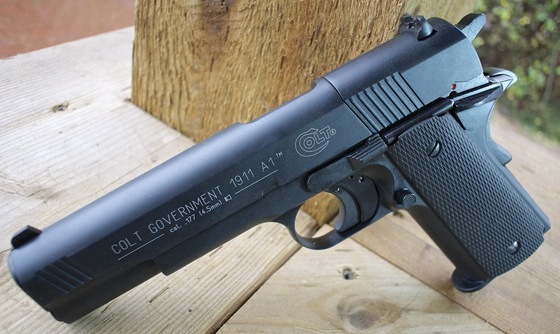 I have already reviewed the Colt Government 1911 A1 (Satin version), I wanted to also show you how it looks in the all black model. 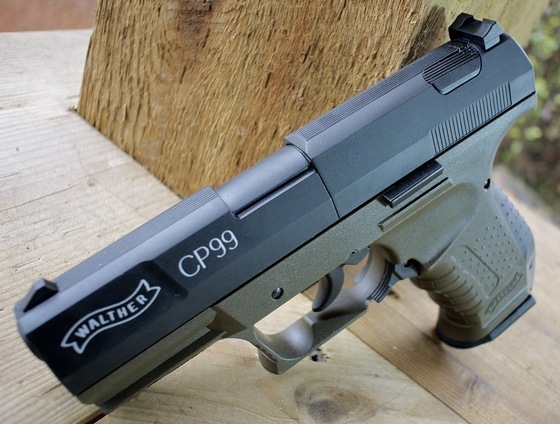 Two other Umarex German made guns I have been asked often to review are the Walther CP99 and Smith & Wesson 586/686 Revolvers. 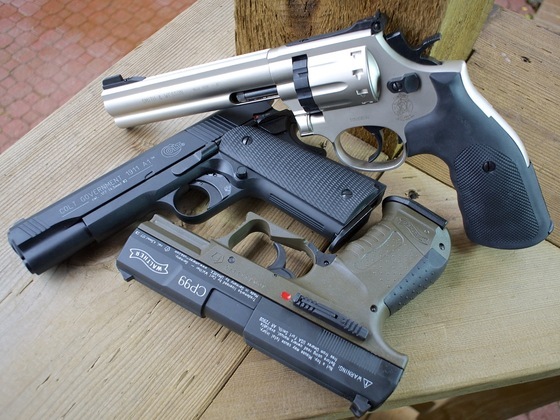 I am happy to inform you that I have these guns on hand and will be reviewing them shortly for you.